United States Proton Therapy market is expected to reach nearly US$ 1 Billion, potentially US$7 Billion by 2025. Market growth can be attributed to factors such as rising cancer incidence, increasing number of proton therapy centers,decreasing cost of proton therapy treatment,technological advances and market adoption.However, high costs involved in the establishment of the center is likely to restrain growth in the forecast period. 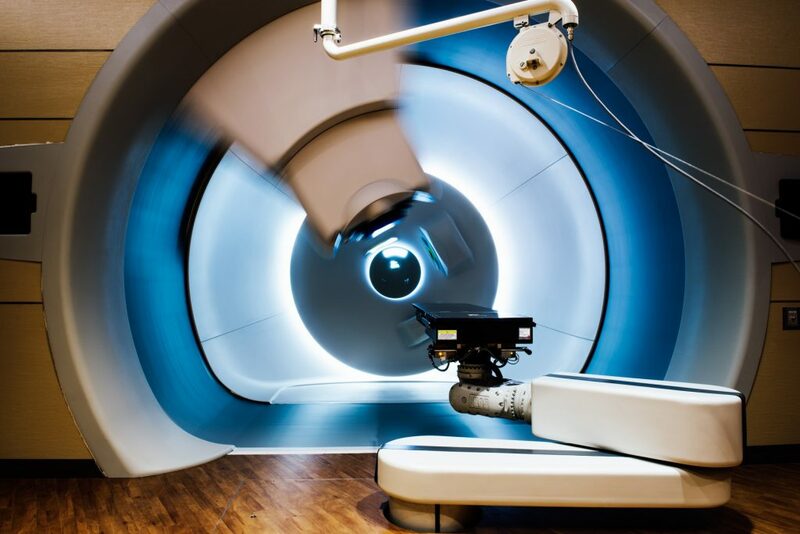 The research report titled “United States Proton Therapy Market: Demand, Insights, Analysis, Opportunities, Growth Potential and Forecast 2018 – 2025” examines the market dynamics, competitive landscape and discusses major trends. The study describes an in–depth analysis of the United States actual and potential proton therapy market. The report contains a granular analysis of the present industry situations, market demands, reveal facts on the market size, volume, revenues and provides forecasts through 2025.A comprehensive analysis has been done on market share of US proton therapy center (installed base) and treatment room by company.The report also provides information on the proton therapy current applications and comparative analysis with more focused on pros and cons of proton therapy and competitive analysis of eight companies. The report further sheds light on the number of treatment rooms,current and upcoming proton therapy centers. In addition, the report also provides essential insights on number of patients treated at US proton therapy centers from 2008 to 2015.